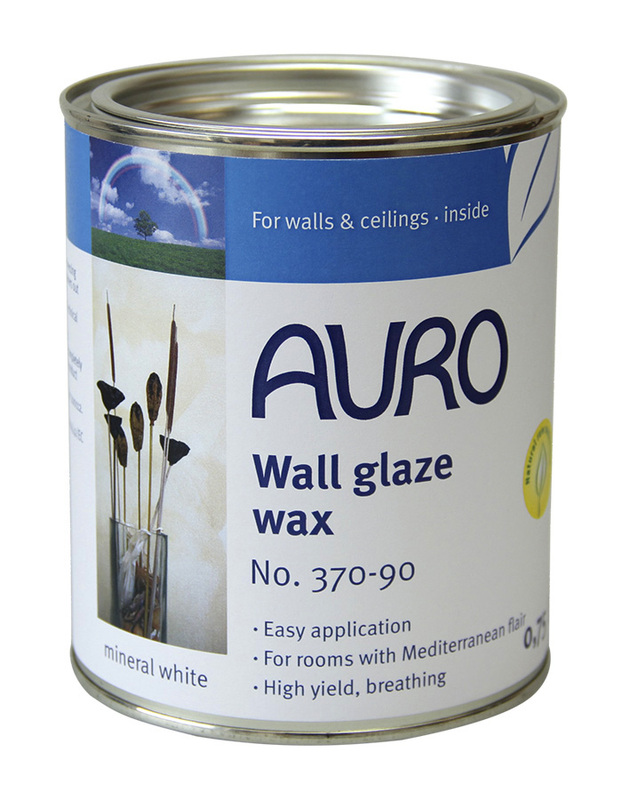 Natural tinting base paint for colouring AURO Chalk paint no. 326, High-grade lime paint no. 344, as well as Anti-mould paint no. 327, Airfresh wall paint no. 328 and Lime-casein paint no. 751. 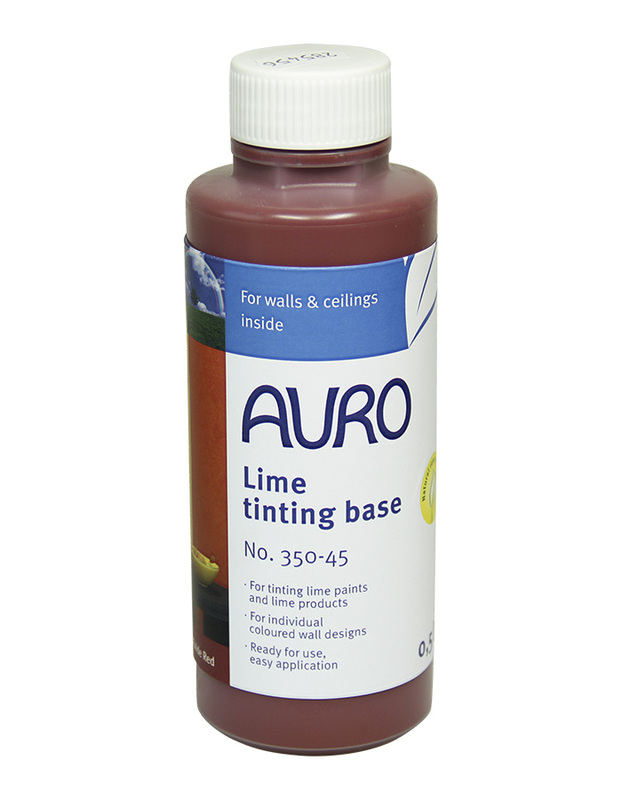 Where vibrant colouring is desired the Lime tints can be painted as full tones. For strong colour tones, the Lime tinting base can be painted directly. 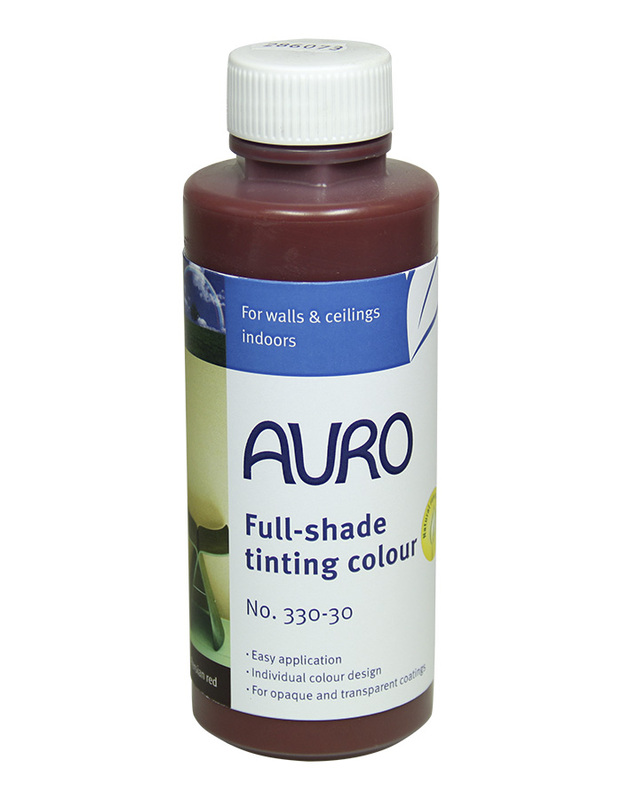 AURO Lime paints can be tinted with it.